Frank Heckenast Jr was involved in a crash at Portsmouth Raceway Park on October 21st, 2017. 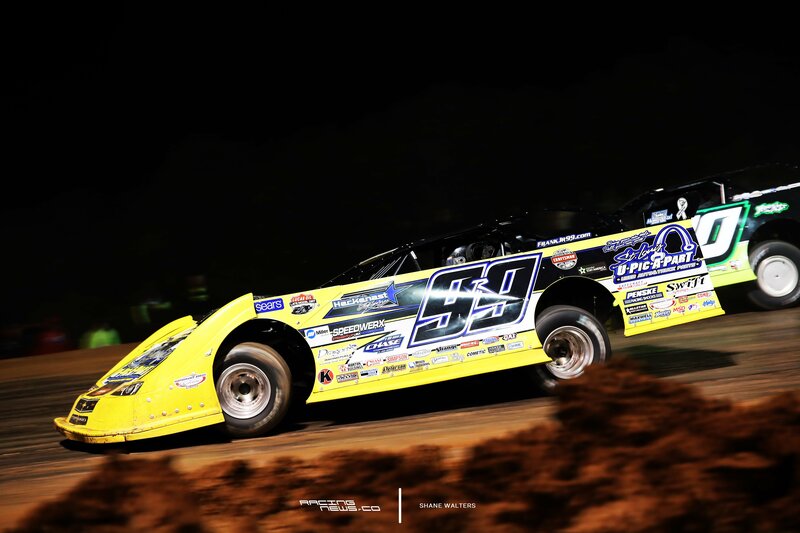 It happened in the final Lucas Oil Late Model Dirt Series event of the season, the famed Dirt Track World Championship. Starting from the front row, he found himself on the bad end of a 3 wide scenario. Domino like contact eventually sent him up the banking. He never lifted, pancaking the right side of the car. Paramedics woke him up and Frank climbed from the car to the applause of the crowd. That same night, Frank drove home from the race track. He doesn’t remember much of that. Understandably, many parts of that night paint blanks in his memory. After reaching the race shop, he then drove himself to the hospital where he was diagnosed with a concussion. Over the past 3 months, Frank has been in and out of hospitals, chasing symptoms. Yet, he was still going to race Speedweeks. It’s hard to keep a racer out of the cockpit and our off-season is shorter than ever this year. Recently, the 29-year-old had surgery to remove his appendix, a second injury which may or may not have been the result of the October crash. In a roundabout way, that was the final straw. Frank and the team pulled the plug on Speedweeks. His new plans are to get his season rolling in March. Perfect attendance records are needed to receive the series regular bonus. In turn, that means he won’t run a national touring series in 2018. I wanna know how you’re looking at this new season. Are you looking at it with disappointment? Or are you looking at this as a year that you get to go out and just have fun? You know, without the restrictions to a tour, you get to go out and run whatever races you want. Are there any tracks or events that you’re excited about on your 2018 schedule? Specifically, one’s that you haven’t had the opportunity to run in the past because of conflicts while you were glued to a tour. “I sound wishy washy, part of me is really excited that I can do what I want. But, there is a lot of good things that come with a tour as far as pit passes, show up money and a points fund at the end of the year. All that stuff does help believe it or not. Frank Heckenast Jr is from the Chicago, Illinois area. Was the appendix surgery related to the crash at the Dirt Track World Championship? Before the wreck or after? Then, when my appendix went out, I was still going to race. Did you try to fight him at all? Like, look Doc I’m a race car driver and this is an important weekend. A weekend that sets the entire season. Yeah, you definitely made the right decision. Was that your first concussion? Currently, Frank Heckenast Jr has plans to get his season fired in Ohio on March 16th. His 2018 campaign will begin at Atomic Speedway. 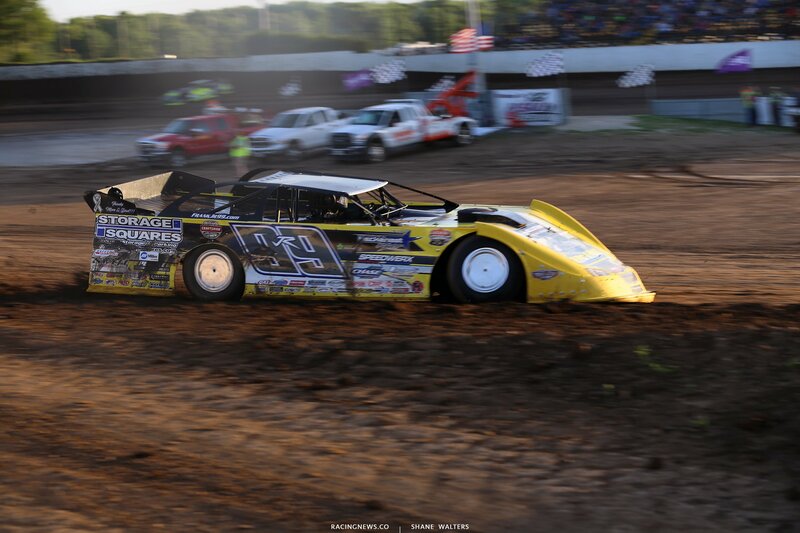 The event is hosted by the Lucas Oil Late Model Dirt Series. 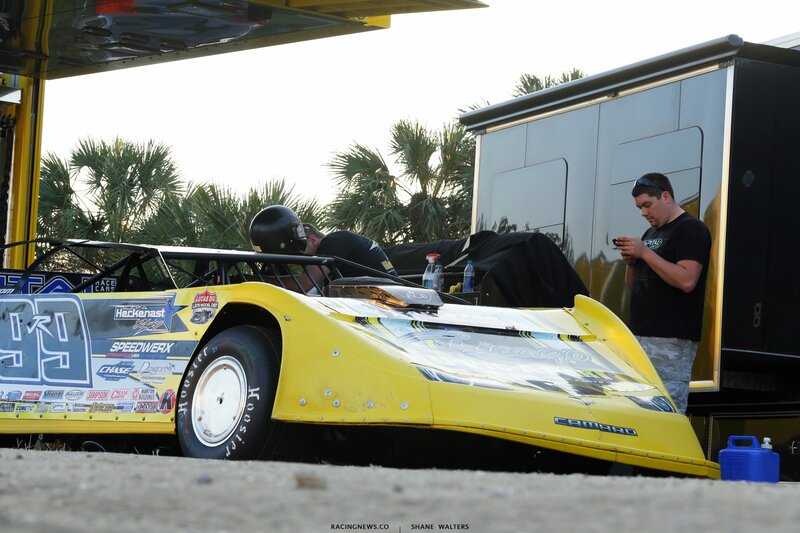 Dennis Erb Jr ready for Speedweeks in Georgia and Florida; Welcomes new sponsor!